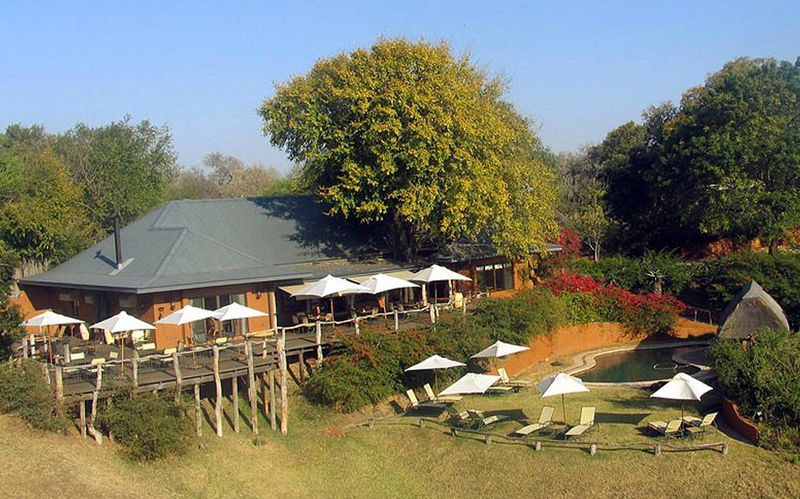 MalaMala Game Reserve is located between the world renowned Kruger National Park and the Sabi Sand Game Reserve. This reserve, home to a host of wildlife including the Big Five, is considered to be part of this greater Kruger conservation area that covers two million hectares, an area nearly the size of the state of New Jersey and larger than some independent countries. The unfenced borders between MalaMala, Kruger National Park and the Sabi Sand Reserve allow animals to move unhindered to the perennial Sand River which flows north to south through MalaMala for 13 miles. As a result, this well preserved wilderness showcases over two hundred different species. Even for the most experienced ornithologist, the ever changing birdlife results in rare finds. Covering an area of 13500 hectares or 33000 acres, this land of varied habitats provides guests with an exclusive opportunity to meander the wild. 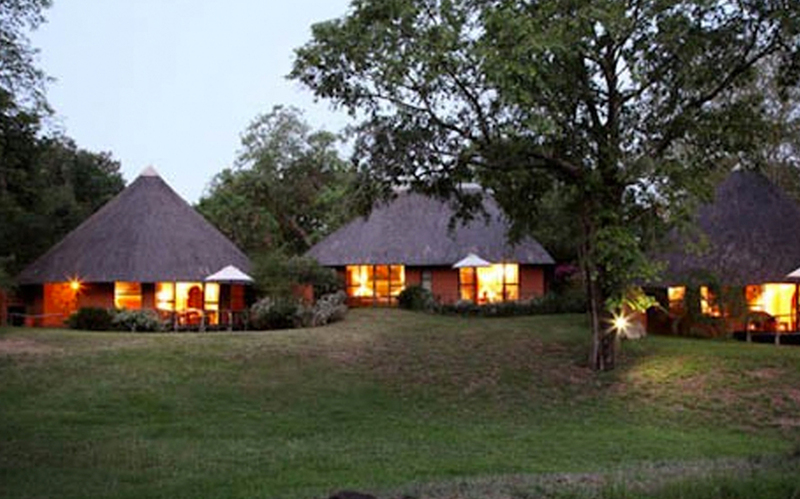 Only guests accommodated at one of MalaMala three camps are entitled to enjoy this pristine land. This ensures that the impact of human presence is kept to an absolute minimum. MalaMala benefits from the great diversity of wildlife found in one of the richest wilderness areas on the African continent and offers the additional benefits of an exclusive and large private game reserve. Every aspect of MalaMala Main Camp is designed to appreciate and enjoy the view of the surrounding wilds. 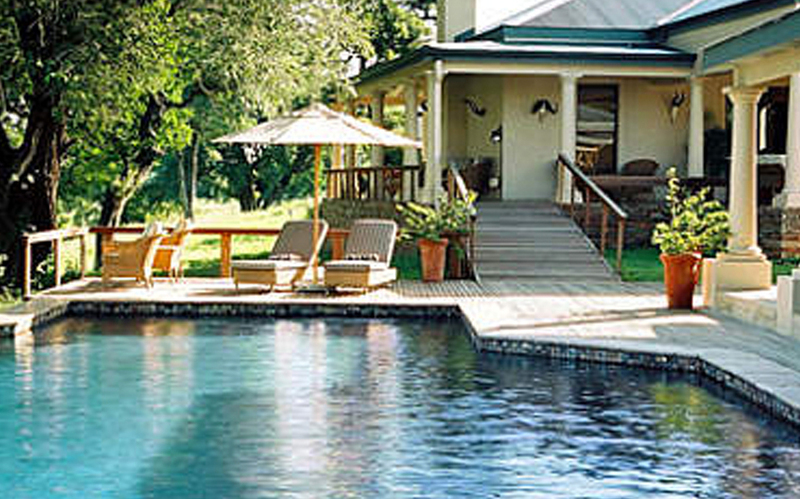 A total of 18 luxury suites and rooms complement an oasis in the middle of this bushveld. Luxury in a classic Out of Africa style. Rattray’s on MalaMala bears the style of crystal and leather complemented with beautiful furnishings collected over generations on a land that remains as old as time. There are 8 luxury khayas or suites for a maximum of 16 guests. MalaMala Sable Camp is a more intimate version of the Main Camp and the choice for those seeking a more private and intimate safari. Situated at the southern end of the MalaMala Camp in a prime elevated position overlooking the Sand River and surrounding bushveld, Sable Camp accommodates a maximum of 14 guests.